If you are a professional, a volunteer or the organiser of a support or community group, you can pre-order a supply of business cards to promote this website to carers you work with. 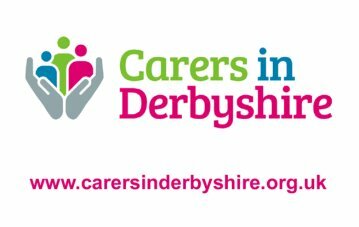 If the organisation where you work has a public reception area or noticebaord, you can also order a printed, laminated copy of the Carers in Derbyshire poster. how many posters and/or cards you want. You should expect to receive your order within the next three weeks. Please feel free to print the poster and cards out yourself in the meantime.